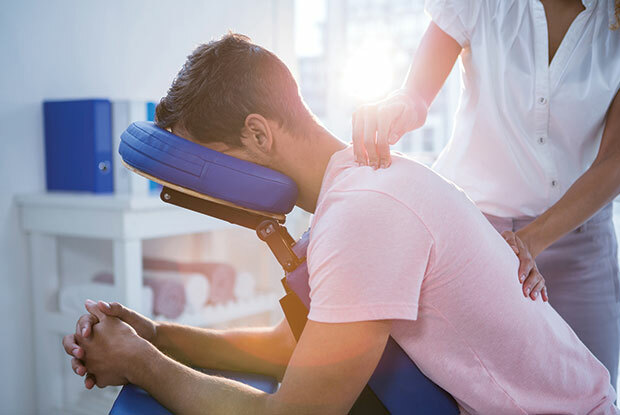 In professional settings massage involves the client being treated while lying on a massage table, sitting in a massage chair, or lying on a mat on the floor. The massage subject may be fully clothed or unclothed. In the case of the latter, the parts of the body that are not being massaged are usually covered with towels or sheets, but this can depend on the preference of the therapists and the type of work being performed. 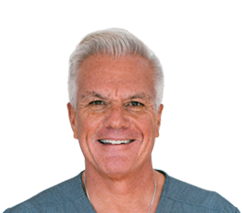 An important part of the Huggins protocol requires the use of acupressure massage prior to, after and sometimes both prior and after any surgery or replacement of mercury amalgam fillings.